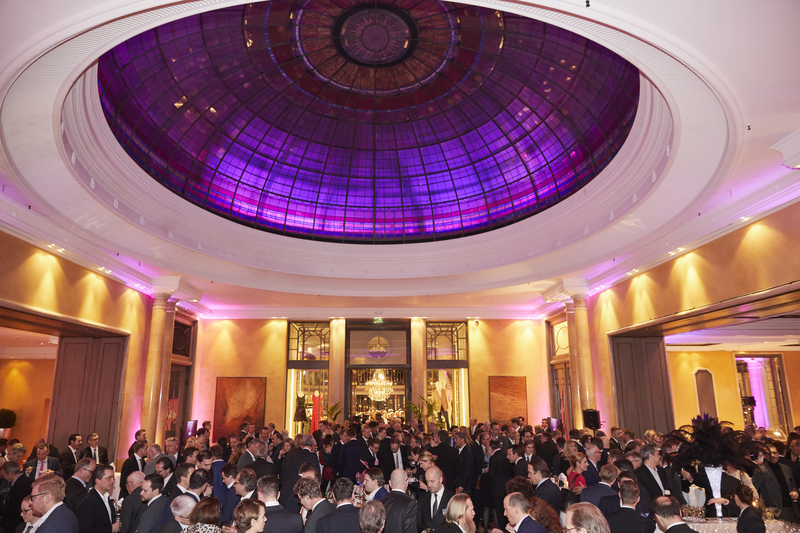 As in previous years Spark was asked to find a suitable keynote speaker for the Best Brands Award Gala, which took place on February 21st, 2018 at the prestigious Bayerischer Hof Hotel in Munich. 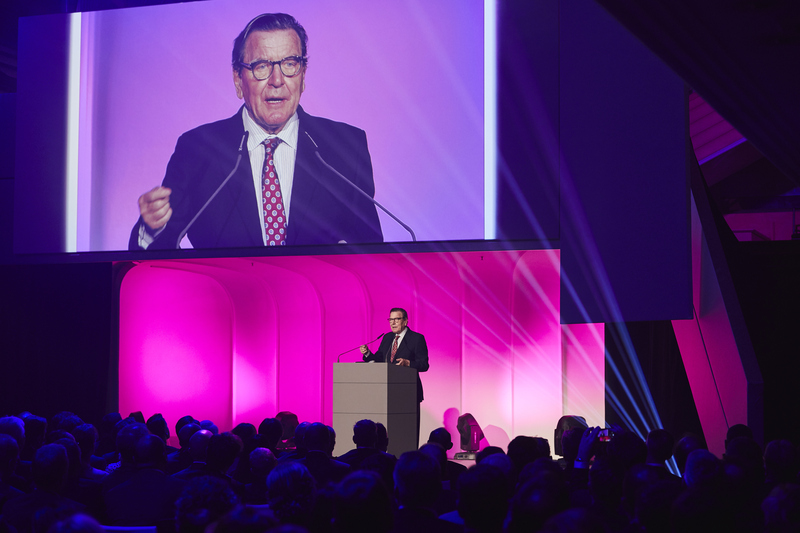 Spark managed to secure former German chancellor Gerhard Schroeder of the Social Democrats (1998-2005) who was the predecessor to Angela Merkel (CDU). 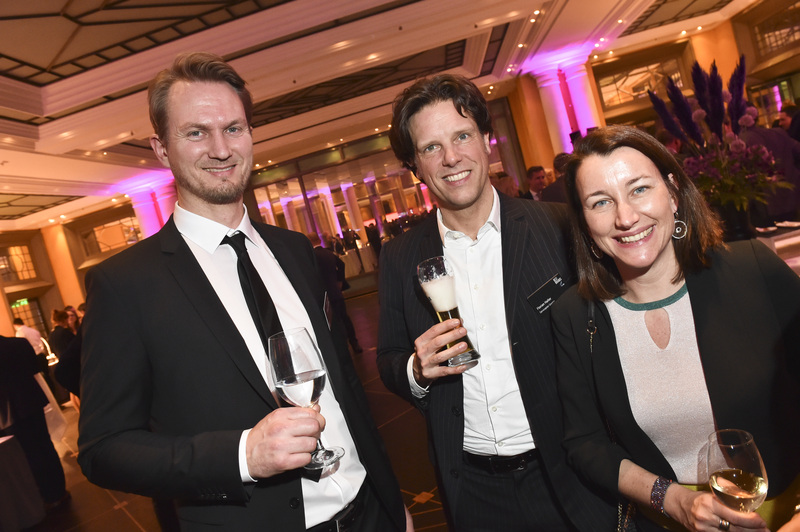 Spark negotiated with Gerhard Schroeder, who gave an exclusive interview to Best Brands business magazine partner Wirtschaftswoche in the run up to the event. 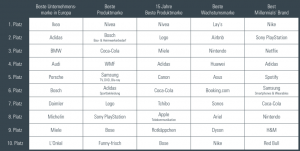 The interview formed part of a Best Brands special edition of the magazine that was handed out after the event. 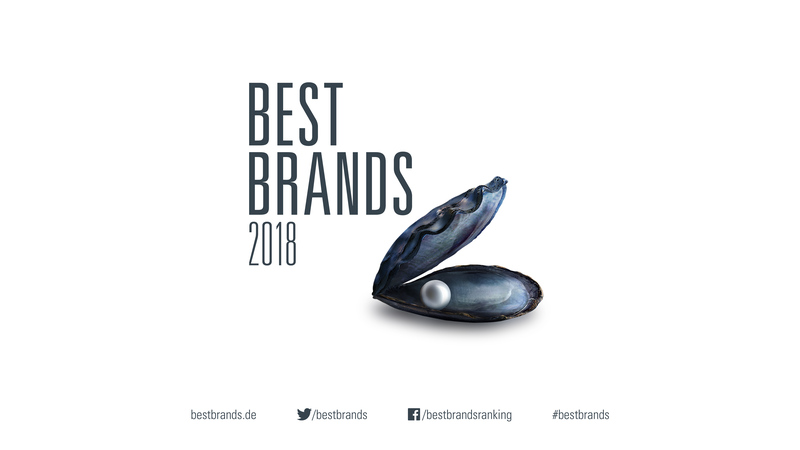 He also attended the VIP gathering at the Pearl’s Club prior to the awards gala where he was interviewed by Matthias Wahl from RMS, one of the new partners of Best Brands. 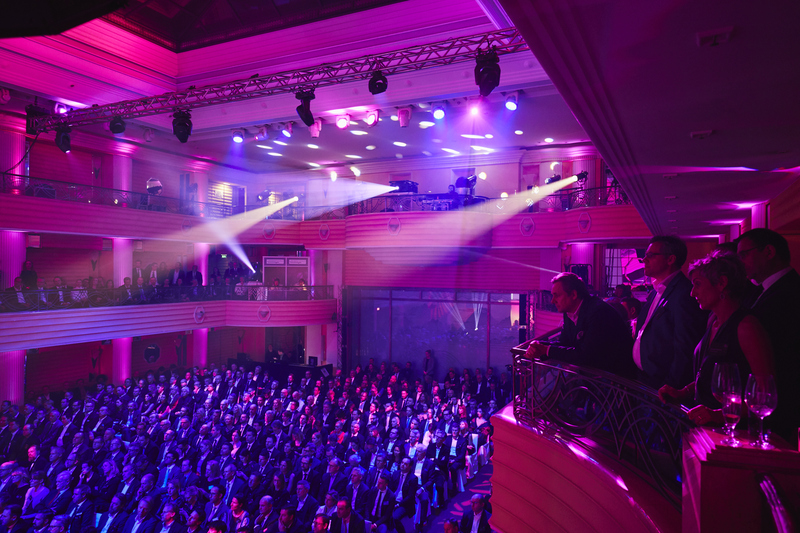 His keynote at the main event focused on the many current challenges that Germany and Europe face in the ever-changing political and economic landscape. He spoke about the current issues of Angela Merkel forming a coalition government with his party SPD, the importance of a stable German/French relationship for the European Union, Donald Trump and ‘America First’, the future of the Euro zone in regards to Brexit, the EU and Germany’s relationship with the EU and the rise of China’s importance as a global economic force but also the importance of their political influence and responsibilities. 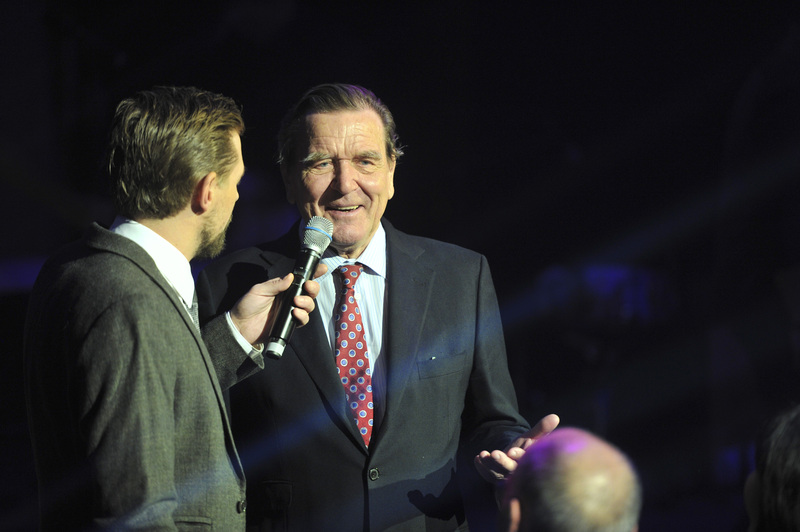 Herr Schroeder managed to give a unique insight into all of those current issues with a well-received sense of humour. 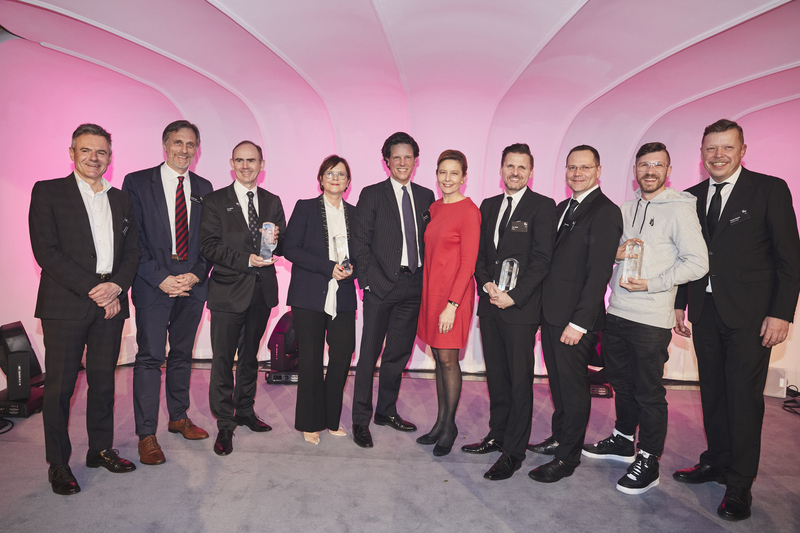 The rest of the awards gala saw IKEA, NIKE, Nivea and Lays winning all of the 2018 awards in the categories below. Yvonne Catterfeld provided the entertainment with exclusive acoustic performances of some of her hits. 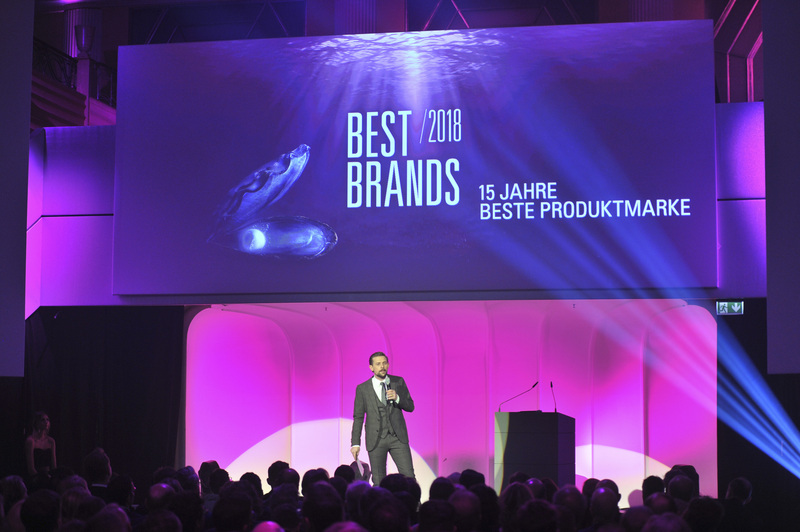 Spark carried out all the research for potential keynote speakers, negotiated the fee and took care of all logistics prior to and during the event to make sure everything ran smoothly and that the expectations of both sides, Best Brands and Gerhard Schroeder, were met.